Directions to Eastville Court Green From the North: From the Maryland state line, Eastville is about 50 miles south on US Highway 13. Turn right on Business Route 13 (Courthouse Road) or Route 631 (Willow Oak Road). From the South: From the end of the Chesapeake Bay Bridge-Tunnel, Eastville is about 15 miles north on US Highway 13 (Courthouse Road). Turn left on Business Route 13 or Willow Oak Road (Route 631). 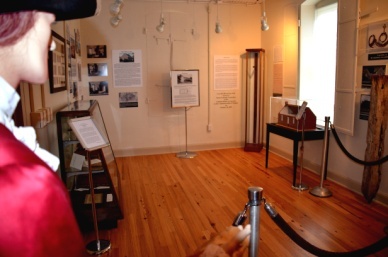 The Exhibit Located in 1899 Courthouse Open Monday –Friday, except holidays from 9 a.m. – 5 p.m. 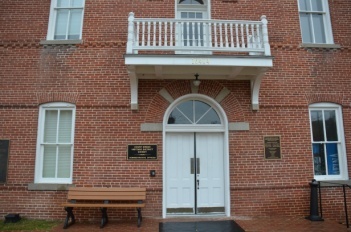 Please Note: Contact Janice Williams at 757-678-0440 ext.516, if Court Green Historic Buildings are locked during the above open hours. Parking available on street on side of Court Green beside Eastville Inn behind the 1899 Courthouse where handicap entrance is available. 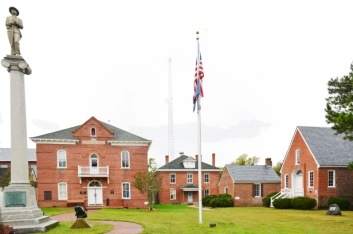 When visiting the beautiful Virginia Eastern Shore, stop in Northampton County and view the Eastville Court Green Historic District. Look for an exhibit room located in the front left of the 1899 Courthouse building. 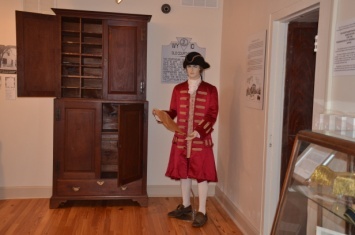 In the exhibit, visitors are self-guided with photographs and descriptions, period pieces, and artifacts through the 300 years history of three Court Green buildings: the 1731 Courthouse, the Clerk’s Office which dates between 1750 -1800, and the ca. 1815 Debtors’ Prison. Every day from April to October, the three buildings are available for visitors to enter and view and during the rest of the year, they are open on weekdays. The newest Northampton County Courthouse, located behind the Historic Court Green, houses the modern County Clerk’s Office containing the oldest continuous county court records in America dating back to 1632. Visitors are also welcome to examine these documents during weekly 9-5 work hours. Your contributions help us further develop our programs. Please consider donating to the Tidewater Virginia Historical Society today. 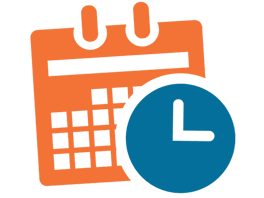 Subscribe to the TV-HS newsletter for updates, exclusive discounts on tickets and information about new Tidewater Virginia historical sites.